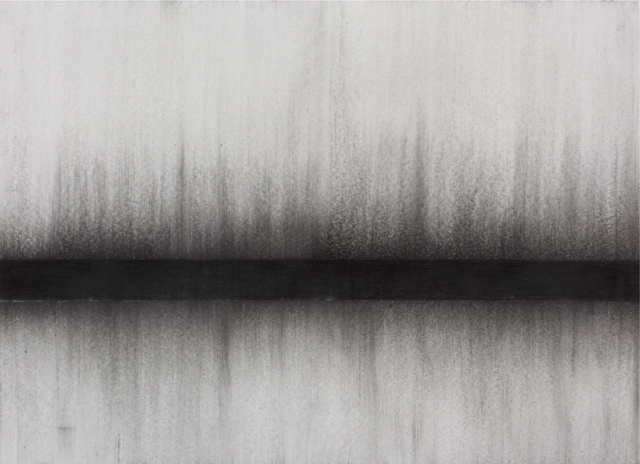 ‘The Unfolding’, in Parallel Lines of Enquiry at The Allsop Gallery, Bridport, UK. Charcoal, graphite and chalk on paper. 101 x 273 cm. 40 x 108 ins. 2012. 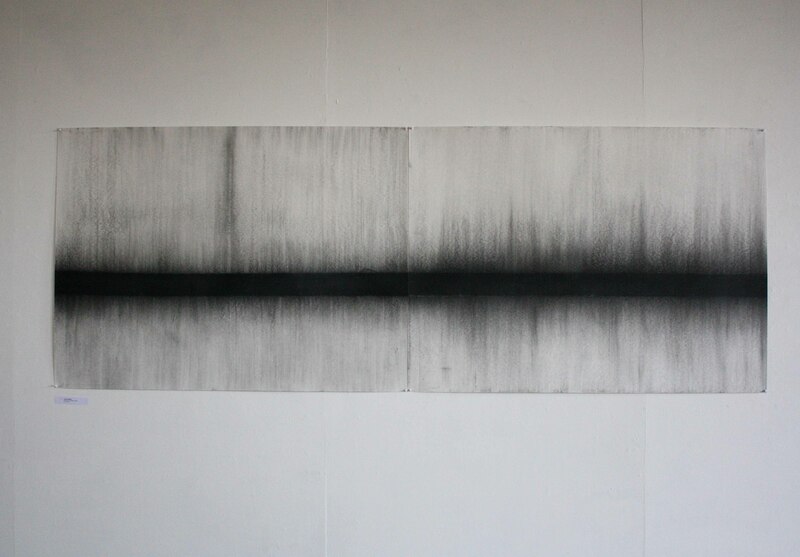 Shown in Parallel Lines of Enquiry, at The Allsop Gallery, Bridport Arts Centre, Bridport, Dorset, UK February/ March 2012. Other images from the exhibition can be seen below and by clicking on the link in the left hand side bar.